Group Discussion Ideas > Social GD Topics > What can we do to eradicate poverty? What can we do to eradicate poverty? In 1991, there are 150 million Indians who claim themselves to be of the poor. In 2001, the number rises up to 230 million Indians. According to UNICEF “Every 3.6 seconds one person dies of starvation”. 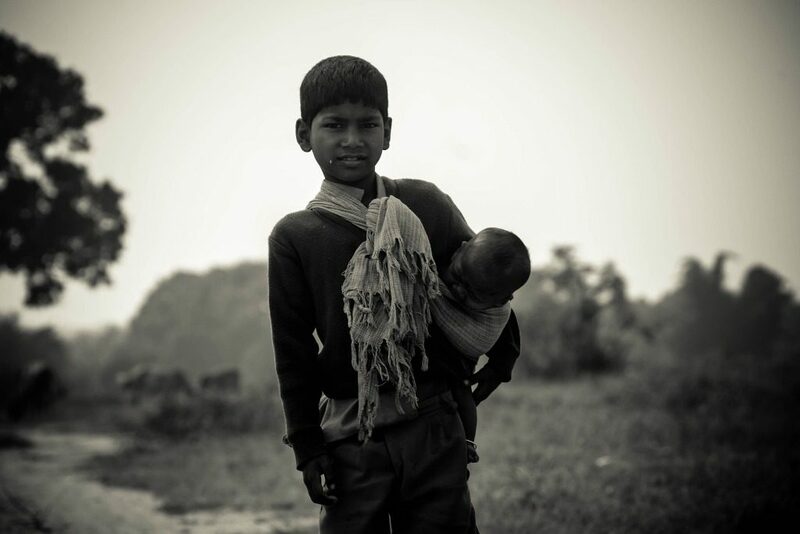 In India if the family’s income is not at least $1 per day, they are considered as poor. Spending their little money for drinking, smoking instead of saving. Some people cannot work. For example old aged, Some handicapped person. Natural disasters such as floods, cyclone and drought. Some rural areas have less communication with cities due to lack of transport facilities. Unequal distribution of land and resources. Education must be free of cost in rural areas. We should motivate them to start self-employment, and to utilize their skills( Govt. is already providing free training programs to improve skills) etc. Through medical and health programs. Govt. must provide water facilities, roads in the rural areas. It’s better to not encourage them to be lazy, by donating money to them. There is a saying that “The worst thing you can do to eradicate poverty is start giving the poor people free rides”. Increase in number of jobs. Govt. must pass a rule for having a limit to the land owned by the family. Through awareness programs about reducing population. Some poor people are remaining in poverty because of more no. of children. Awareness programs about the consequences of smoking and drinking, and about saving money. Money saved is the money earned. We should not encourage child labor. Awareness programs about conserving rain water. The black money which is in swiss bank at present, must be taken by Govt. and it should be utilized for eradicating poverty. we should not encourage beggars. Poverty can be be totally eradicated, if govt. and as well as we have a strong will to do so. PRADAN seeks to enable poor rural families to live a life of dignity by impacting livelihoods to enable rural communities PRADAN’s mission is rooted in a clear understanding of the societal contexts that make poverty in India complex, a phenomenon which thrives in various interrelated factors. And,Please can u give some light on the "Role of NGO's in India"